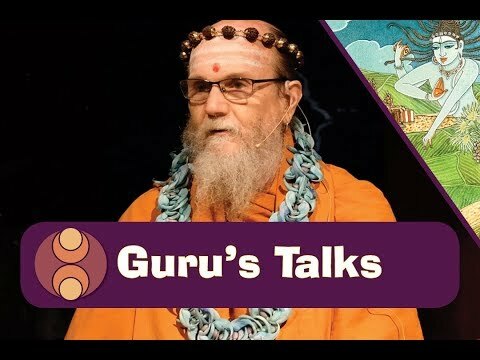 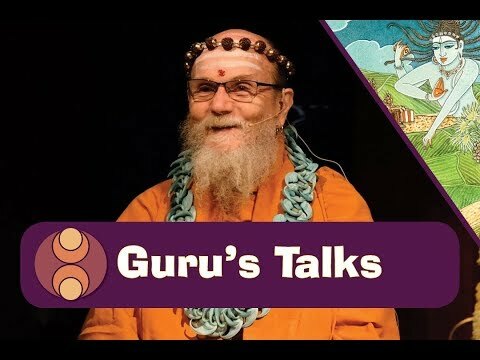 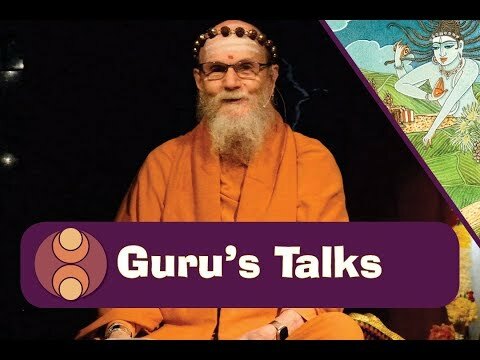 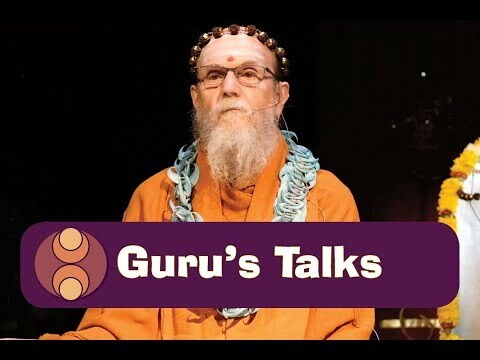 Satguru Bodhinatha Veylanswami reads from "Living With Siva," lesson 8, discussing Hinduism's yamas and niyamas, its religious restraints and observances. 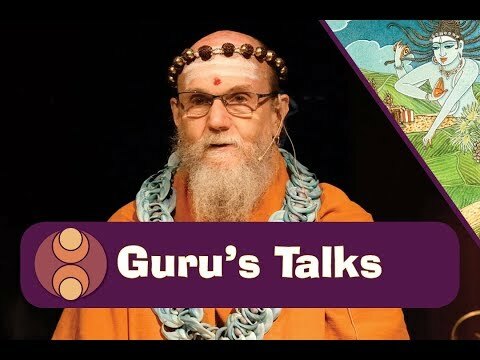 Satguru Bodhinatha Veylanswami presents a Keynote Video about the worship of Lord Murugan. 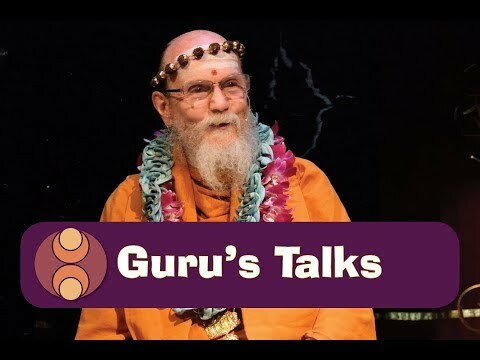 How Do We Celebrate Festivals? 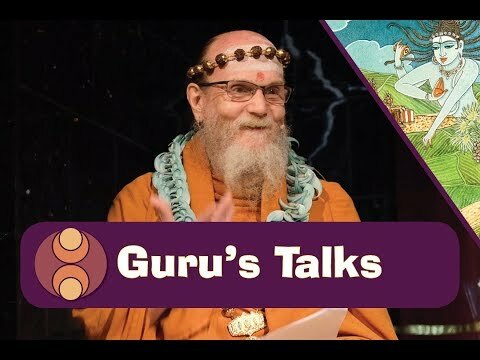 Satguru Bodhinatha Veylanswami reads from Lesson 64 of the Himalayan Academy publication Path To Siva, discussing Hindu festivals. 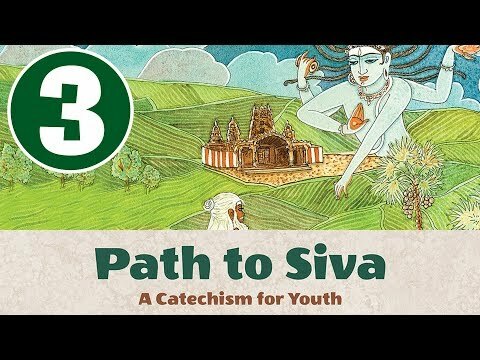 How Do We Observe Pilgrimage? 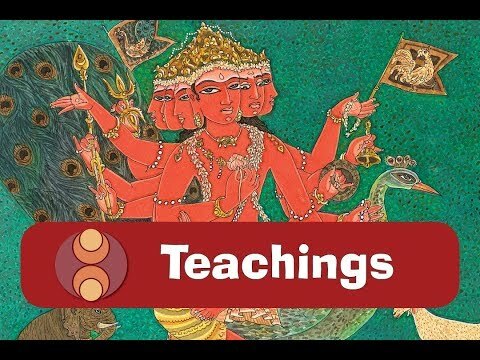 Why Should We Learn a Cultural Art?